The three National Parks cover 20% of the land surface of Wales, have a resident population of over 80,000 people and account for over half a billion pounds of Wales’ Gross Value Added (1.2% of the Welsh economy). They are of vital importance to the environmental, social and economic health of the nation. The Parks: Brecon Beacons, Pembrokeshire Coast and Snowdonia are internationally important examples of how working landscapes can be protected. The concept of a protected landscape – a protected area within which people live and work – is of increasing importance in global conservation terms. National Parks are ‘national’ in the sense that they are of special value to the whole nation. Each National Park Authority is a free-standing body corporate and executive within the local government framework. 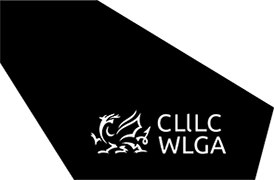 Each Authority comprises of members appointed by the National Assembly for wales and local councillors drawn from local authorities who have land within the National Park. National Park Authorities may do anything which, in their opinion, may facilitate or is conducive to the accomplishment of the Park purposes. National Park Authorities also have a duty to seek to foster the economic and social prosperity of local communities within their area, but must do so without incurring significant additional expenditure. A general duty is also placed upon any ‘relevant authority’, such as the National Assembly and the ASPBs, to have regard to the purposes of the National Parks. The National Park Authority is also the sole local planning authority for the park area and is required to produce a development plan and a Management plan setting out strategic objectives and policies for managing the Park. This plan should be regarded by all bodies who influence the future of the Park and there should be a strong link between this plan and partnership-based plans for the area such as Single Integrated Plans / Well-Being Plans. The traditional view of National Parks has been as conservation and environmental organisations. This is one of their most important responsibilities, to which they bring long experience and a wide expertise. Most of the land within National Parks is privately owned. National Park Authorities therefore have to encourage owners and occupiers, especially farmers, to work with them to conserve and enhance natural beauty. A key challenge for the Parks is to find ways of regenerating the rural economy that both enhance the natural environment and deliver economic benefits to local communities. In this respect the Parks deliver a range of what are known as ‘ecosystems services’ (processes by which the environment produces resources that are needed by humans such as clean air, water, food and materials). For example, they sequester (or store) carbon through their peat and woodland, they supply water from number of strategically important reservoirs and they manage land within river catchment areas in ways that help to reduce flood risk and damage. National Parks contain extremely important habitats and species. Wildlife conservation is now an explicit purpose of Park designation and its importance reinforced through the UK Biodiversity Action Plan. It is important that the Parks work closely with Natural Resources Wales to achieve nature conservation objectives. Parks are also involved in conservation of the built environment, offering technical advice and grants to owners of historic buildings to aid protection and restoration, designating conservation areas and implementing enhancement schemes. Increasingly National Park Authorities are paying attention to less tangible parts of our heritage – folk memory, oral records, traditional events and language. 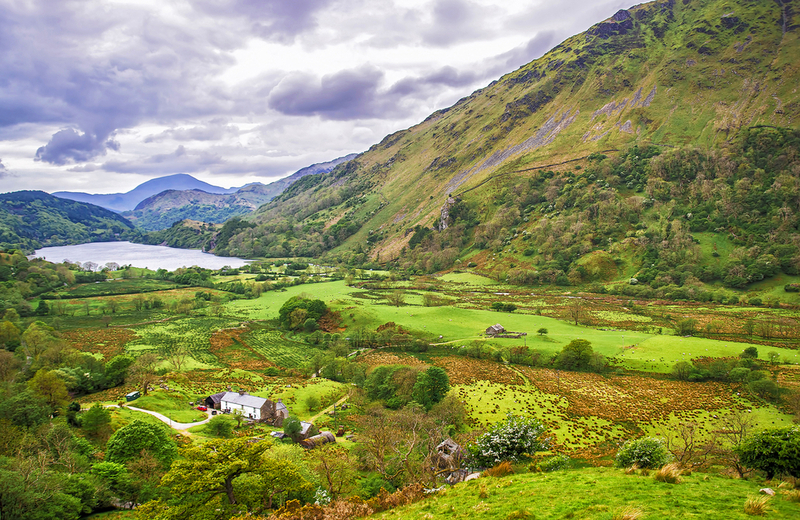 The three national parks in Wales are visited by an estimated 12 million people each year. Nearly three quarters of the population of Wales make a visit to a National Park each year. Recreation and tourism are important contributors to the local economy and can contribute to the social stability of modern rural communities. The National Parks are responsible for promoting enjoyment and understanding of the special qualities of their particular park. This is achieved through visitor centres, guides and books, management of sites and maintaining in excess of 5,000km of rights of way. All three Parks operate full-time ranger/wardens services. Of the 12 million visitors about 90% of these arrive by private motor car which is a key challenge in terms of managing visitors but also an environmental pressure. The Parks have been at the forefront of trying to develop and promote integrated public transport that facilitate and encourage modal shift and bring economic and service benefits to local people. The National Park Authorities have a duty to foster the economic and social well-being of local communities in ways which are compatible with National Park purposes. This duty requires the Parks to consider how issues such as affordable housing, diverse employment opportunities and provision of local services can be met. The Parks can only fully achieve this duty by close working with local authorities and wider public bodies. Nearly 30,000 people are employed within the Park boundaries and 38% of the jobs are linked to the environment. The activities of the National Park Authority and the local community should be mutually supportive. The successful integration of conservation and the promotion of understanding and enjoyment in ways that bring community benefits are indicators of whether a National Park Authority is working effectively.